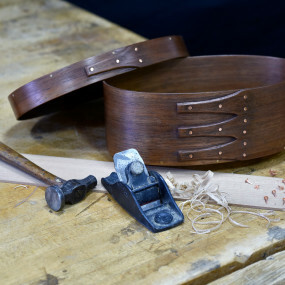 Learn the nearly lost art of building Shaker style oval boxes. This class will show you how to cut, bend, and assemble a Shaker box. 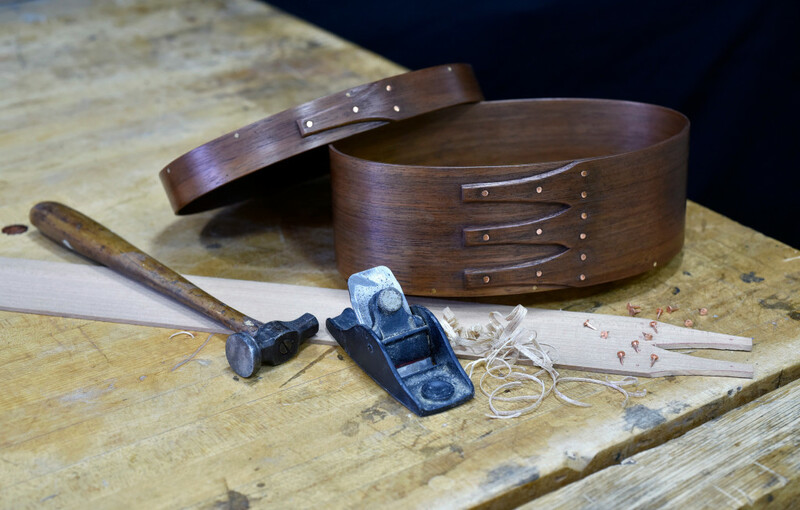 We will be using the same method and materials, along with a few modern woodworking tools, to build much the way the Shakers did years ago. Take home your own box with the knowledge and skill to build many more. Supply fee of $25 payable to Instructor.